The Notable New Year Giveaway will soon be coming to a close. 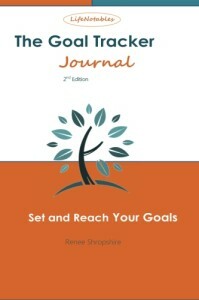 for a chance to win a copy of The Goal Tracker Journal, 2nd Edition. an entry into the drawing!